Marinating meats and seafood prior to cooking them, especially with dry heat methods such as grilling or barbecuing, will add moisture such that the meat itself should not become over dry. Acidic marinades often contain vinegar, wine, and/or a citrus juice such as lemon. 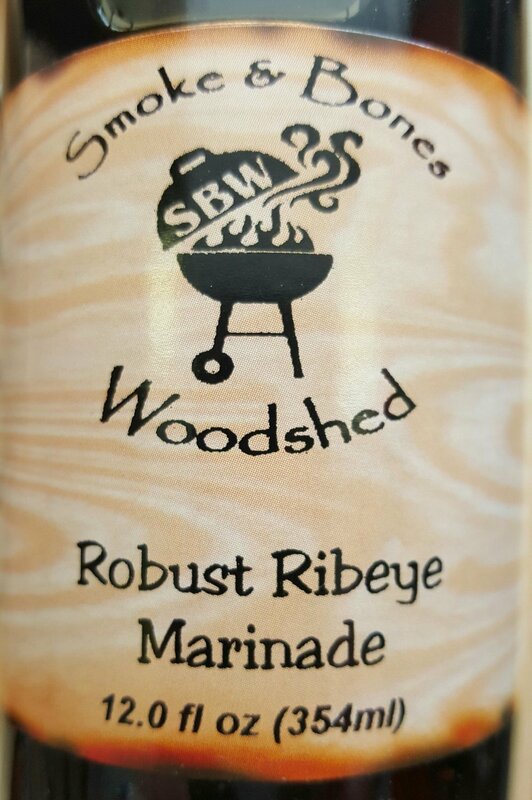 SBW's Robust Ribeye Marinade was specifically created with heftier cuts of meat in mind. It helps to not only tenderize the meat but 'fast transits' the flavors to the core.